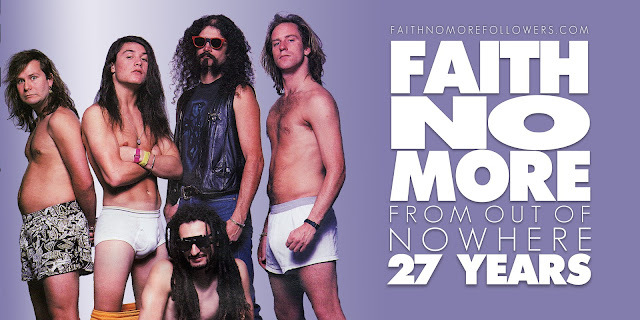 On August 30th 1989 Faith No More released their first single featuring Mike Patton.... From Out Of Nowhere. 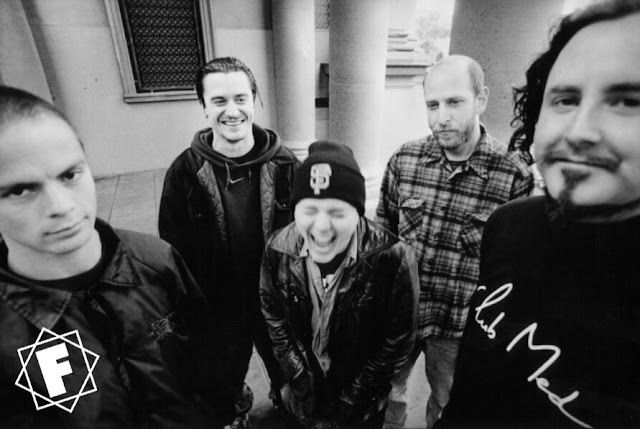 Without a doubt this kicks everything, apart from Wreck, into perspective. Faith No More are climbing up to the heady heights of the music biz and if they pause to look behind it's only to stick a derisive two fingers up at the struggling competition. 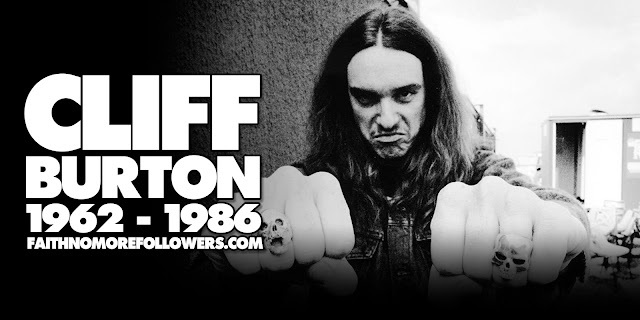 If you haven't got this or heard it, get up off your arse now and get some! It's addictive. 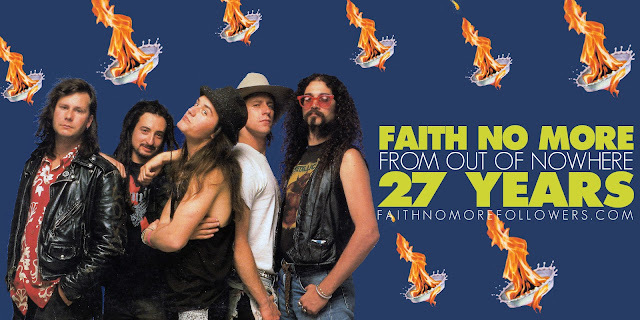 The 12" inch remix's funkier, but doesn't take anything away from the original Faith No More art Rock's greatest hope. Read more on the song HERE.